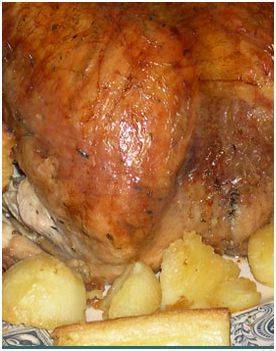 Producers of high quality, fresh free range turkeys for Easter, Thanksgiving and Christmas. What Does Bramble Farm Sell? Where is Bramble Farm ?